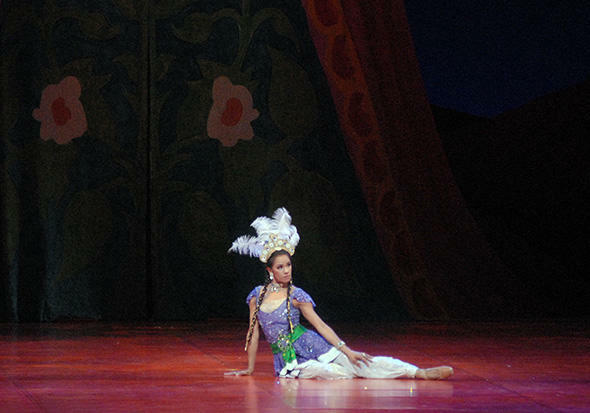 Misty Copeland in The Golden Cockerel. Photo: MIRA. 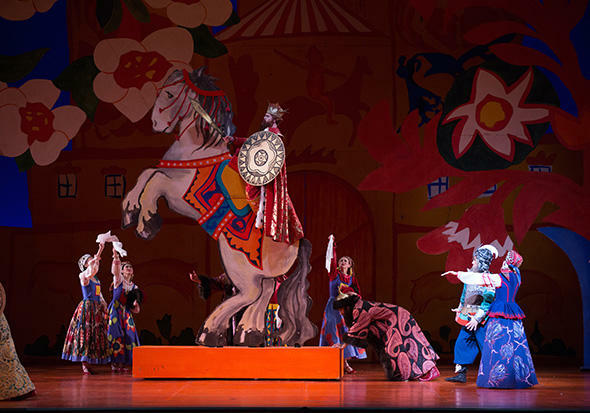 Scene from in The Golden Cockerel. Photo: Rosalie O'Connor. Skylar Brandt in The Golden Cockerel.